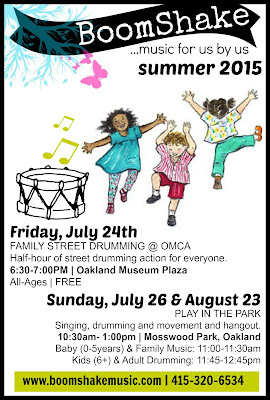 Join the BoomShake crew for a fun half-hour of street drumming action. 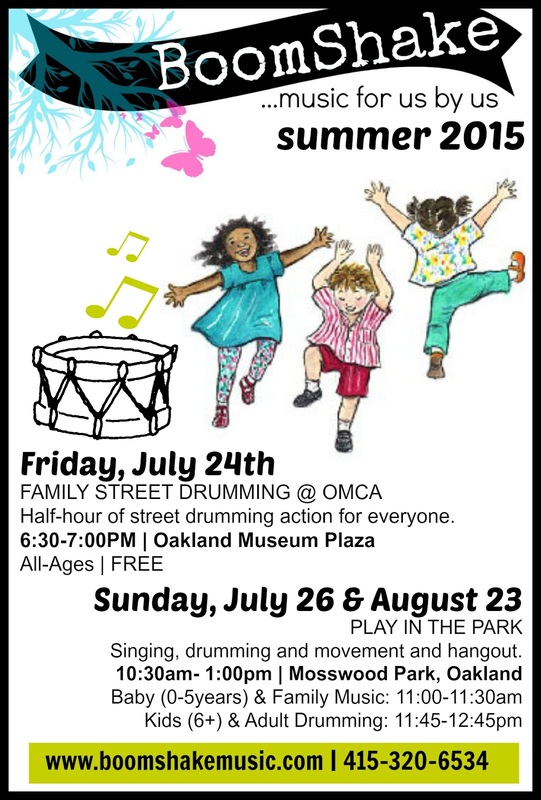 Join us for singing, drumming and movement for all ages, but also have time for free play and hangout. Please see details below. Looking forward to see you all!